Good Time Entertainment has a reputation of unmatched service. I have a passion for weddings and love to make each one unique and unlike any other. 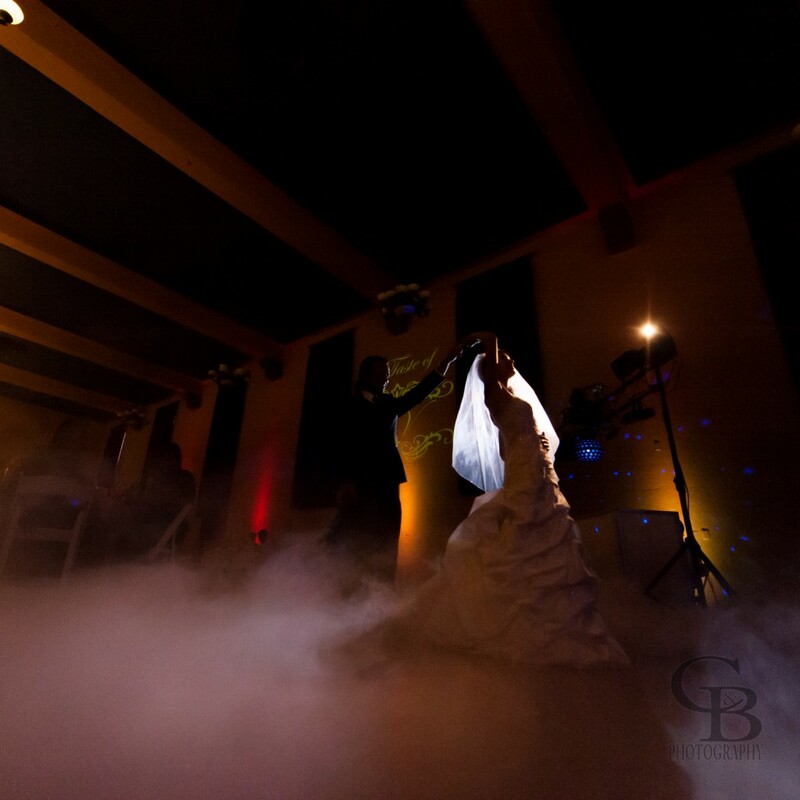 From the completely custom grand entrance to your unforgettable first dance as husband and wife, your family and friends will be entertained and moved with emotion. I am an exclusive DJ/Emcee and will serve as your director of entertainment, working hand in hand with your wedding professionals to make sure nothing is forgotten or overlooked.